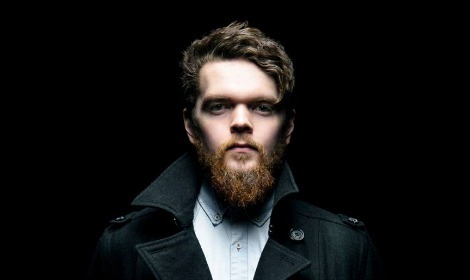 There’s some current buzz going for London artist Jack Garratt, especially for his latest James Blake sounding track “The Love You’re Given” released online a few days ago. I first heard this track the night before last before leaving work on my friend Nisha’s blog, who tipped me to an older (and I believe stronger) track “Worry”. Fantastic. The latter comes Garratt’s 4-track EP, Remnants, released earlier this year.